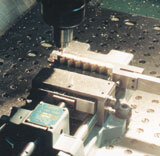 LASSY TOOLS has been designing and manufacturing time saving devices for the metal-working industry since 1939. Fast, easy setup and positioning. Powerful, yet adjustable, clamping pressure (from 2 to 3000 lbs). In addition to providing a unique range of work holding products, LASSY manufactures and supplies tapping products and accessories to manufacturers throughout the world. IF YOU ARE NOT COMPLETELY SATISFIED, ANY LASSY PRODUCT MAY BE RETURNED WITHIN 30 DAYS FOR CREDIT OR REFUND. Send us a part and a print. 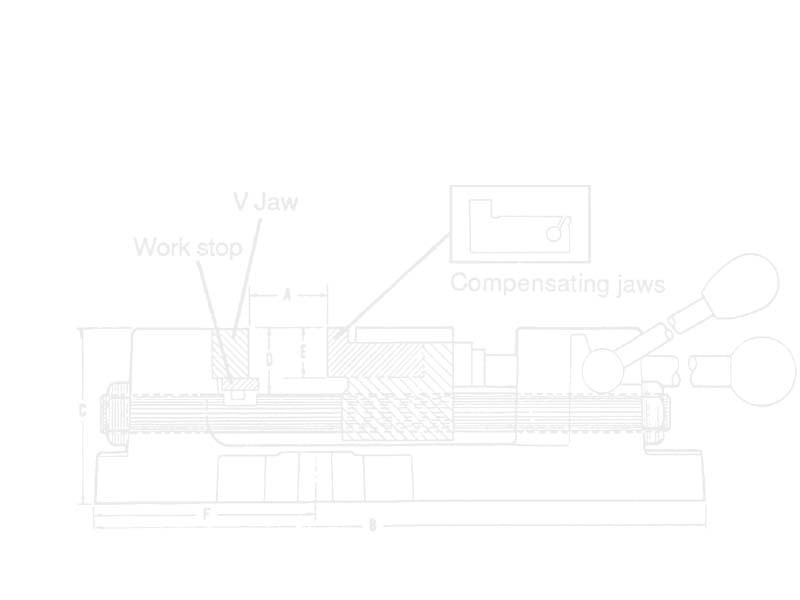 We'll design and recommend a workholding system that maximizes your production.